Looking for housemate (s) to occupy the middle room. 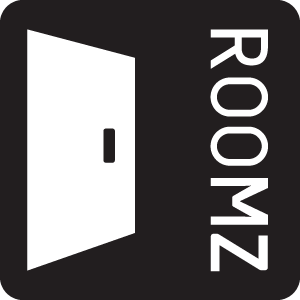 RM300/ pax (sharing) - maximum 2 persons in 1 room. Unit is a fully furnished house. Or RM650 (non-sharing). Room is equipped with a bed, mattress, a small vanity table and an aircond. Utility bills such as the wifi, electric and water bill are on sharing basis. However, there's a separate meter for each room which means the rate of the electric bill might be different according to the usage of the month ("you pay what you use" basis). Please whatsapp/call to arrange an appointment for viewing and if you would like to have some photos of the room.